House signs became increasingly popular amongst the most wealthy people hundreds of years ago. Lords and Ladies would name their estates and display proudly their newly named estate on grand signs traditionally made from stone and wood. As the years passed by more and more people would name their estates, houses, businesses and any land that they own. Nowadays homeowners can freely name their homes without notifying the local councils and are welcome to add it into their addresses. 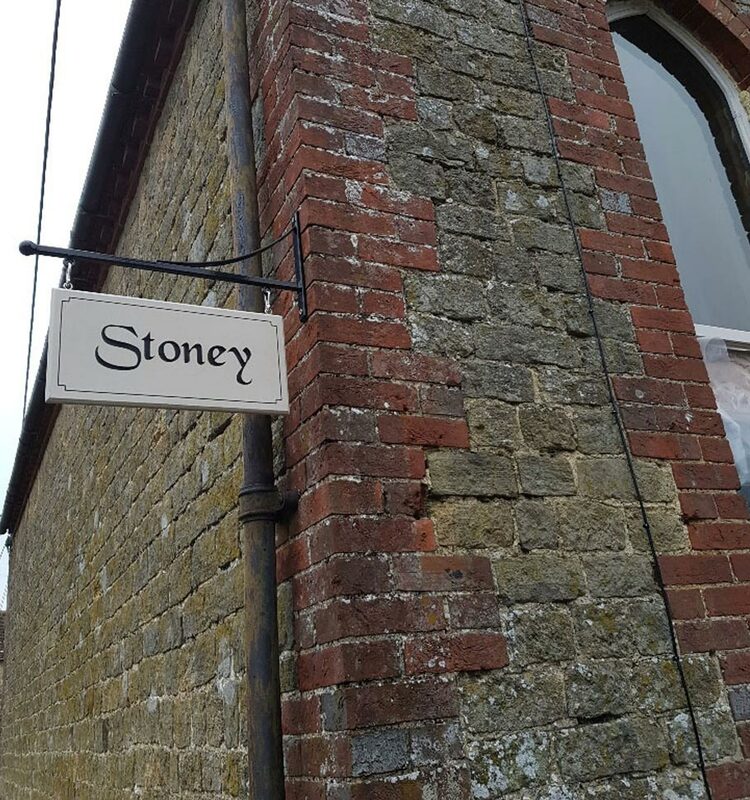 As technology has progressed in recent times, we are buying signs that are made from different types of stone, acrylics, plastics, wood, metal, recycled material and much more, ensuring that we seek out the very best for it to stand the test of time. House signs are usually presented on the front of a house, on a post, mounted on garden walls or freestanding on the path. These different ways of displaying the house sign give a unique feel to each property. 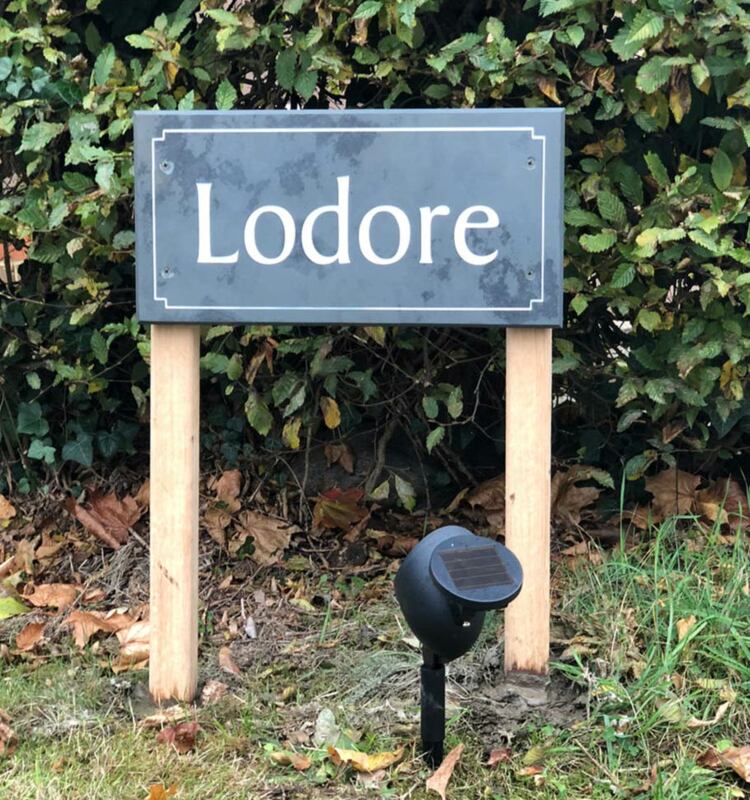 In this article, we are going to take a look at the different ways of displaying and applying the house signs to your property. Displaying a sign by using a bracket is an excellent way of trusting that the house sign will be aesthetically pleasing as well as being robust. A bracket will give your sign a professional feel to your home and have many different styles of brackets to support them. Brackets can also display plaques as well as signs and will easily hold stone plaques, metal plaques or wooden plaques. With using a bracket to present your plaque, this will give it a professional look as well as displaying it at an angle for all to see. There are many different brackets to choose from with most of them made from wrought iron or stainless steel with most of them being single and double-sided, these are very good for domestic and business use. Museums and pubs commonly display their plaques and signs by using iron or steel brackets, keeping a traditional feel to their business. Most brackets support stainless steel eye hooks which support easy hanging and keeps the sign practical while robust through different weathers. House signs displayed on posts are a fantastic way to show your details at the end of a long driveway or in a garden. House signs on posts allow you to display your name from a distance and will enable yourself to add other signs onto the mainframe, making it more affordable as your business expands. Posts can be found in many different materials such as wood, slate and metal to allow any style to compliment your design. These will come in different formats such as overhead hanging, spikes into the ground and most will fit a bracket onto them giving you a traditional look if need be. Often signs will be situ into the ground using spikes, however in broader areas of the country or when using more prominent signs, they made need a robust concrete foundation to secure them down. Freestanding rock like signs is a pleasant way to present the sign to your house and compliment country houses and cottages perfectly. These signs can be moved around and can sit outside your front door or in the garden. 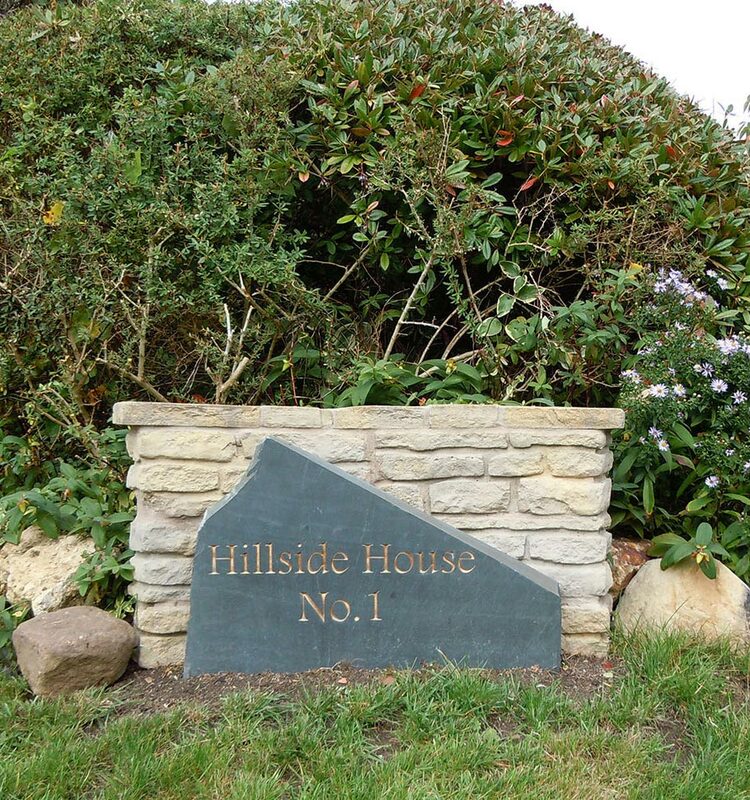 Freestanding signs usually are crafted from Sandstone, Yorkshire stone, Welsh slate, natural stone and other materials. These stones support letters and numbers with using different fonts and can also add unique images too. 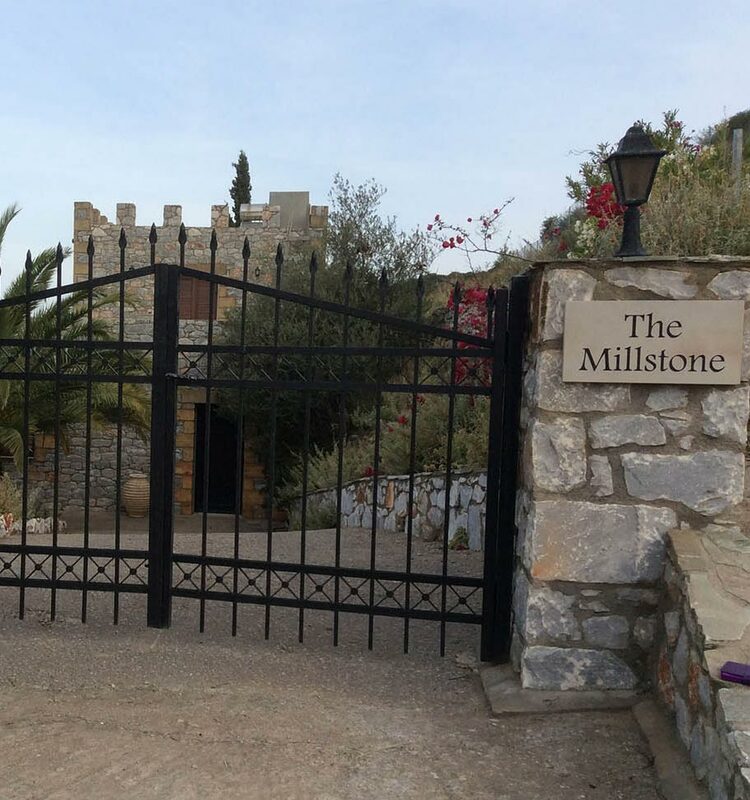 These signs can be placed freestanding on a wall or onto the ground; they will support themselves due to the weight of the stone and will withstand many types of weather conditions. 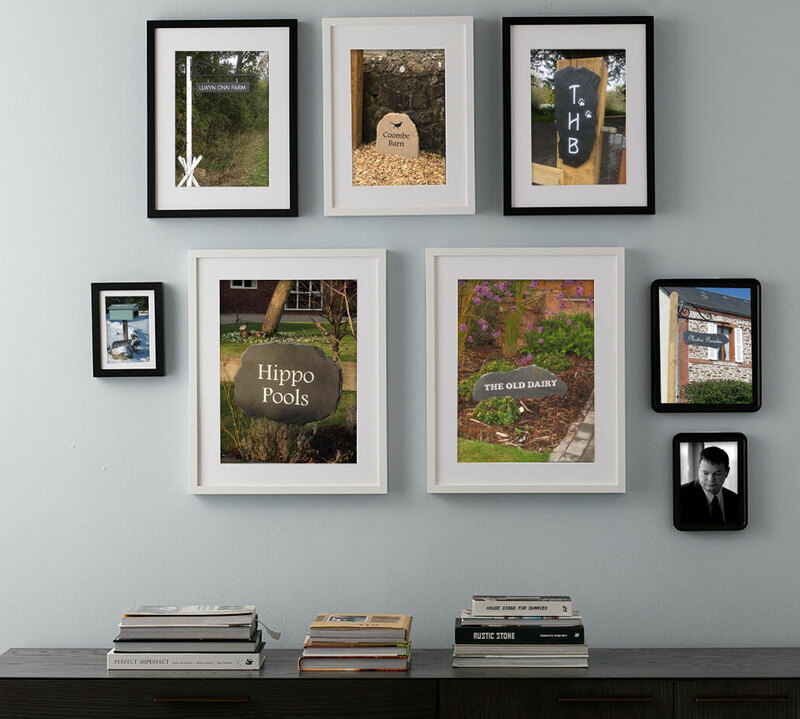 House signs mounted onto walls are becoming more popular and give a business or a home a unique and smart feel before entering the property. Signs that are mounted on or into the wall gives the sign a 3d effect and allows you to put lighting behind the selected material if you wish to do so this can be fixed by general masonry wall plugs. Some signs can be recessed into the wall (invisible fixture), but you should note that it can be expensive and does require someone with the knowledge of knowing how to install as you will need to take away several centimetres from the wall. By cutting into the wall, this makes an indent and uses concrete glue aka polyurethane constructive adhesive for stone signs. This method will support signs of all sizes and materials such as wood, metal and stone.